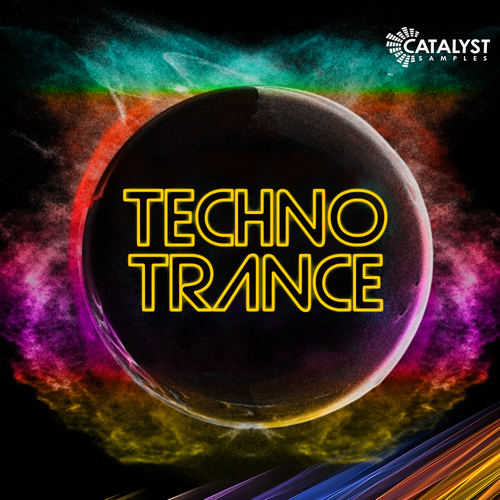 Catalyst Samples is super excited to present Techno Trance construction kits, a hybrid of melodic techno and trance & progressive to give you a fresh sounding sample pack that will take your melodic tracks to a new level. Techno Trance features Song Kits, as well as bonus Bass Loops, Synth Loops, Fx, Clap Loops and more. This pack clocks in at over 3gb! We give you the midi of any melodic part found in techno trance, to give you maximum control so if you love the progression and not the sound, don’t worry you have all the tools you need to create fresh ideas in an instant. Our usual rich song kits feature here giving you EVERYTHING you need to produce brand new fresh tracks drums, fx, synths, bass, textures, midi all the elements that make up whole tracks whether you like a loop or hit in one kit or you like everything and want to dive straight in this pack is 100% royalty free so you can use as much or as little as you want! It really is that simple. With the growing popularity of melodic techno and the constant popularity of trance the genres sometimes merge so we decided to make a pack dipping in and out of both genres to give you fresh sounding loops clocking in at 3gb to inspire your next dancefloor smash.